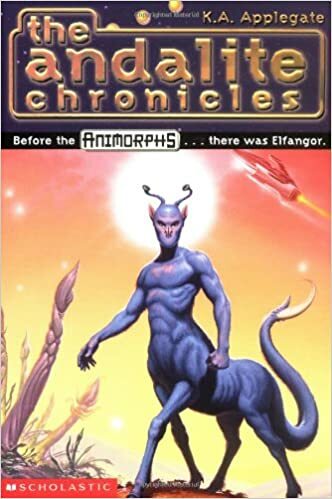 My first Did Not Finish book of the year and my first DNF of the Animorphs series. I strongly doubt it will be the last of either of those. My patience for this series is growing thin. I've now read 15 books in this series, and I just want something to happen. Not filling in backstory (as this book was). Not side stories. Not basically the same plot over and over and over again (small battles with no overall effect on the war). I want story progress. Problem is, the author has a financial interest to not let that happen -- the more books in this series, the more money they make. Other reviews said that lots of things happened in this book: Other alien cultures met and explored. The parents of current characters met. But none of those things are progress.